The first cut from Age Of features vocals from Anohni. 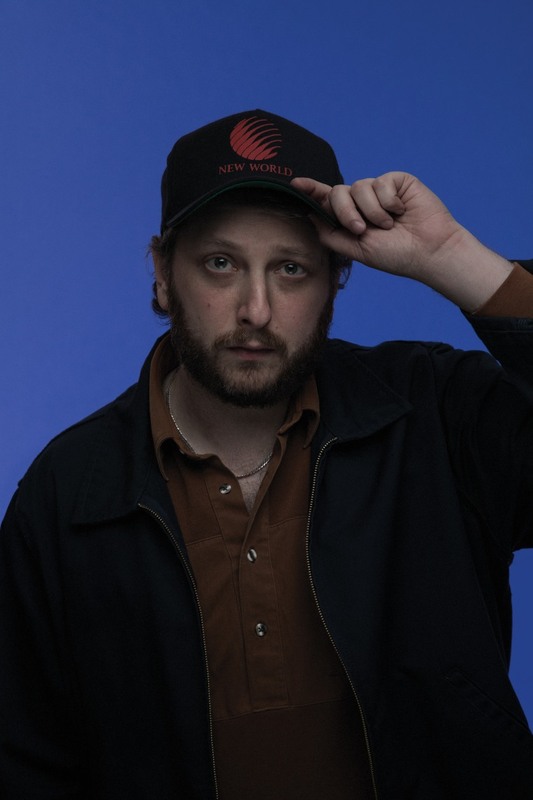 Oneohtrix Point Never has shared the first cut from his anticipated forthcoming record, Age Of. Its called "Black Snow," and it features vocals from both Daniel Lopatin himself, as well as Anohni. It's a haunting, pared-down track that escalates in darkness. He's also unveiled a zany new self-directed video, which takes place in a satanic wasteland of sorts. Check it out below. Age Of will reportedly feature contributions from the likes of James Blake, Kelsey Lu and Prurient. Lopatin will debut some of the new material live next month at New York City's Park Armory in a performance series titled myRiad. Age Of is out June 1 via Warp.